If you find yourself in the market for an Edison heating, air conditioning, sewer, and drain professional, the only name in quality that you need to know is Exclusive Heating, Air Conditioning, Sewer, & Drain. Since we started up back in 2010, our team of experienced professionals have been helping homeowners all throughout the local area to keep their homes in the best shape possible at all times. From heating and AC repairs and tune ups, to sewer line repairs, and even drain clearing and replacement, our team of professionals can do it all and we are always standing by and ready to help. Issues with your home can spring up anytime, day or night, and don’t take the weekends off, so why should we? Here at Exclusive Heating, Air Conditioning, Sewer, & Drain, we are available to tend to all of your service needs 24 hours a day, 7 days a week. 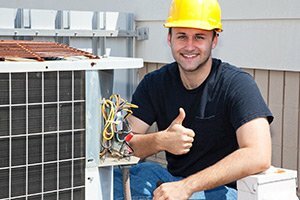 Never settle for anything less than the best when it comes to your home’s heating, air conditioning, sewer, and drain services, make the call to our team of experienced professionals today. Here at Exclusive Heating, Air Conditioning, Sewer, & Drain, we take a great amount of pride in the quality work and results that we are able to consistently deliver to each and every one of our valued customers. The level of commitment we bring to each and every job is second to none, and we believe that the results of your service should never leave you anything but 100% satisfied. If you have any questions about our full line of high quality heating, air conditioning, sewer, and drain services, or if you would like to schedule an appointment for service with one of our specialists, give us a call today. Our team of experts are always standing by and would be more than happy to assist you in any way we can. 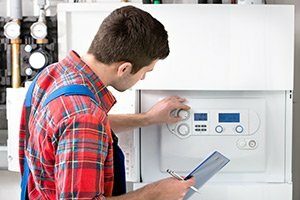 Your home’s heating system is an incredibly complex system, and there are any number of things that can go wrong with it without much, or any, notice sometimes. 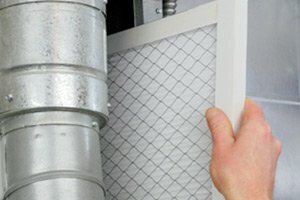 If you find yourself with a heating system that isn’t actually keeping your home warm, is making strange noises while it is running, or just isn’t working like it should be in some way, give our team of experienced professionals a call today and let us help you get your system up and running again like you need it to. The winters up here in Edison can get pretty cold, and the last thing you want is for you and your family to be stuck in it with a heating system that just isn’t doing the job. Give our team of heating repair professionals a call today and let us show you the difference that quality heating services can make for your Edison, NJ home. 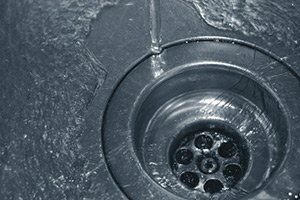 If you are looking for a reliable sewer service, heating and air conditioning company in Edison, NJ then please call Exclusive Heating, Air Conditioning, Sewer & Drain Service at 732-287-6300 or complete our online request form.